Looking for a good source for natural honey? Want to learn more about the fascinating lives of bees? 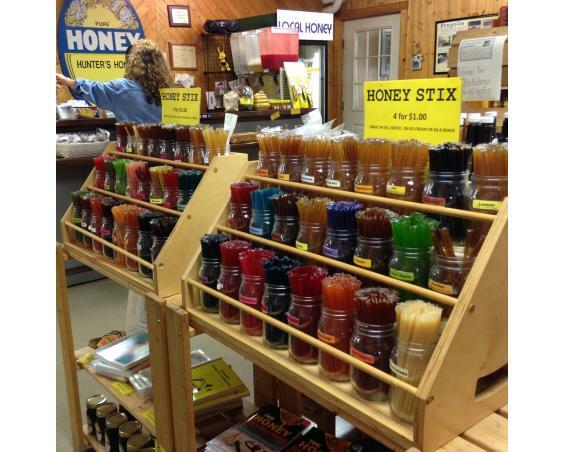 Hunter’s Honey Farm is the place for both! The Hunter family has been in the beekeeping business for over 100 years, so they know a thing or two about honeybees. 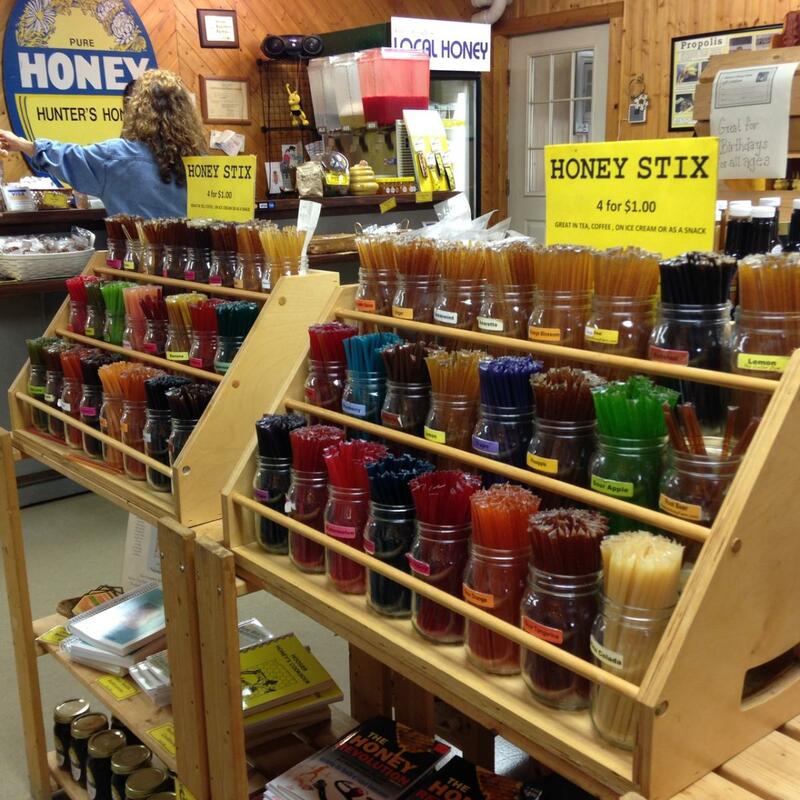 Here, you can explore the array of pure and natural honey products and schedule a tour of the farm. Observe an actual living beehive at the Gift Shop or peruse the honey and honeybee-related items. It’s located on 75 beautiful acres along Honey Lane in rural Martinsville, so relax and enjoy the scenic landscapes along the way.